I met David Tomala my first summer at Starfish, summer of 2016. I was serving as a month-long volunteer and taught English, led professional development for the educators of Starfish, and learned a bit about the school system in Ecuador. David was one of my English students! He always came to class prepared, and eager to speak English. He’d say, “Hi, how are you,” even when we weren’t in English class! 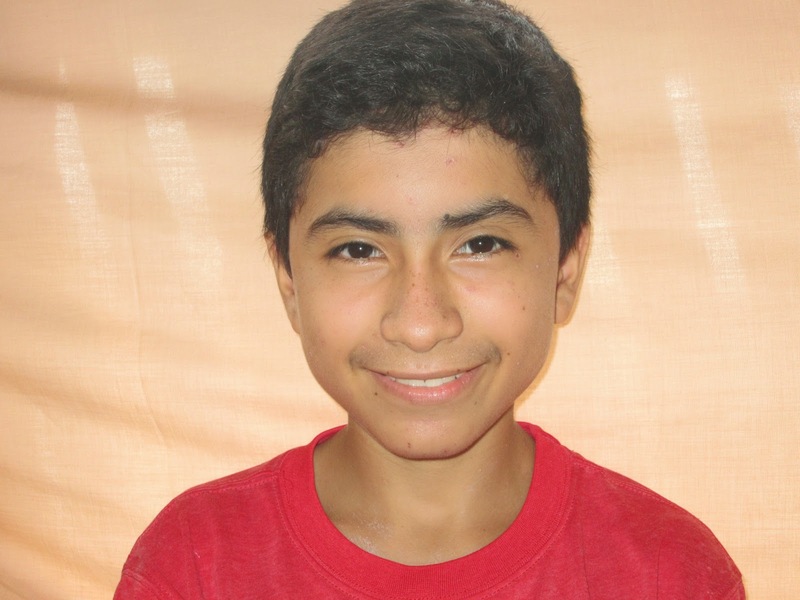 After my month in Ecuador I wanted to sponsor a scholar, and David was one of the students who was without a sponsor. I chose David because of his work ethic, how pleasant and friendly his demeanor is, and his desire to learn. I got to witness David playing soccer and hanging out with his friends at the Foundation multiple times a week, as students would often hang around after class, listening to music, dancing, and playing sports together. The other volunteers and I, too, would hang out at Starfish until after the sun had set each night, running around, playing games, doing more homework help if kids needed it, and chatting, I truly appreciate the togetherness that Starfish brings to families, the Flor de Bastion community, and the togetherness it brought among Starfish scholars and volunteers alike. David and I communicate via our pen pal letters, and we are also Facebook friends! This past summer of 2017 I went back to Starfish for one week. The timing of my trip aligned closely with the timing that sponsors were sending gifts to their scholars, so I took David’s glow in the dark soccer ball, took the air out of it, and brought it along with me to Guayaquil! I pumped it back up and hand-delivered his “regalo,” for which David was grateful, and the ball was being used within 5 minutes of presenting it to him!! About an hour later, I was chatting with Mikki, the summer volunteer coordinator, and we were wondering if he knew that it was a gift for him to keep or not. My Spanish isn’t perfect, and at this point another girl was using the ball while David chatted with his friends. So Mikki went over to confirm that he knew that the ball was his. David’s response was that he knew that it was his gift and that his friend wanted to borrow it, so he was letting her use it. I remember being so humbled and impressed by his response; everything, even a brand new gift received that day, is for community. His attitude was so selfless. David wanted to share, so he did! I learned from David that day and carry that moment with me each day still. I’m blessed to be David’s sponsor and to have known him for the past year and a half! This post was written by a guest blogger, Kaitlyn. I was lucky enough to visit Ecuador twice, once before starfish was founded and once a couple summers ago. I met Pamela and Arelisa the first time I visited. They were so sweet. They had prepared kind words to welcome our family and performed a fun dance. I loved that there was a mixture of music more familiar in South America and some songs from North American artists. It was great to find out we like some of the same musical artists! Once starfish started, I was able to have Pamela as my pen pal. I was excited to hear about how she was pursuing her dreams through an internship at a hotel. I also loved hearing about her siblings and stories of their cat. This year, when doing the starfish scavenger hunt, I was excited Arelisa was participating because one of the tasks was to send a package of something they couldn’t get. I sent a snowman ornament and some sour patch kids! I love that candy and I was excited to learn that Arelisa loves it too! She had only ever tried original so I put some of those in along with the best type, watermelon! I can’t wait to hear how she likes them. I remember them both as such bubbly and kind spirited scholars who became my friends. We have since become Facebook friends and I enjoy keeping up to date on their lives! It’s meant a lot to me to be able to connect with friends from another continent. I have learned so much about their culture, celebrations, hobbies, food, etc and it has helped me in my own classroom. When we get international students, I feel like I can connect with them better thanks for my friendships with Pamela and Arelisa! 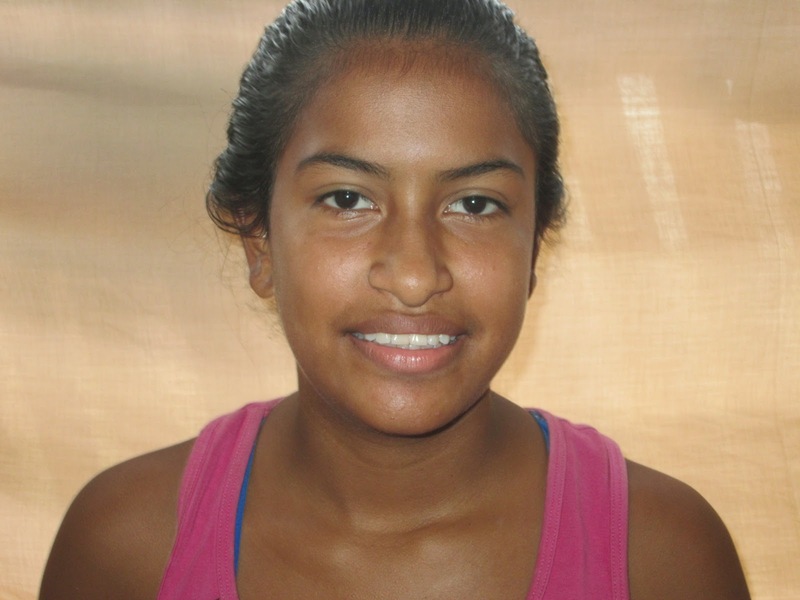 This post was guest written by Starfish Supporter Kim. 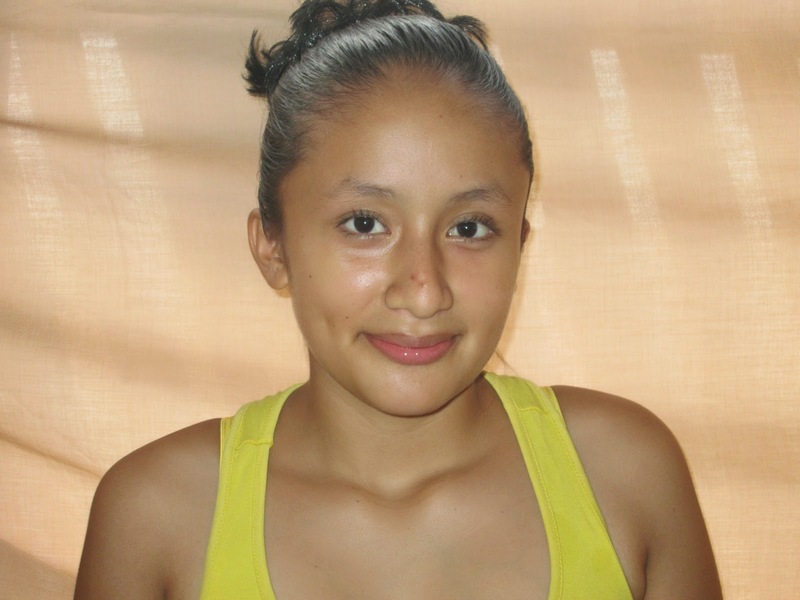 If you would like to learn more about having a Starfish pen pal, check out our 4 tiers of Sponsoring a Scholar or visit our website to see how you can exchange letters and cards with one of our Ecuadorian students. If the Starfish Foundation were a child, we would already be in elementary school. These past few years have been a wonderful whirlwind of development, growth, and change, and we are (of course) always looking towards the future. But it is also worthwhile to reflect on the past in this moment, and recall the story that inspired the name of our foundation. Out of a beach covered with thousands of starfish, when it seems hopeless to save them all from death, a young child chooses to throw them back into the sea. Instead of give up hope after the expanse of the problem, the child continues to save starfish one by one. Her reasoning? It will make a difference for each individual starfish she touches. When you participate in the Sponsor-A-Scholar program with Starfish, you are directly helping a child successfully complete a year of school, but you are indirectly becoming part of a chain reaction that propels entire communities for the better. The Starfish Foundation’s motto of “one student, one star, one by one” reflects this. 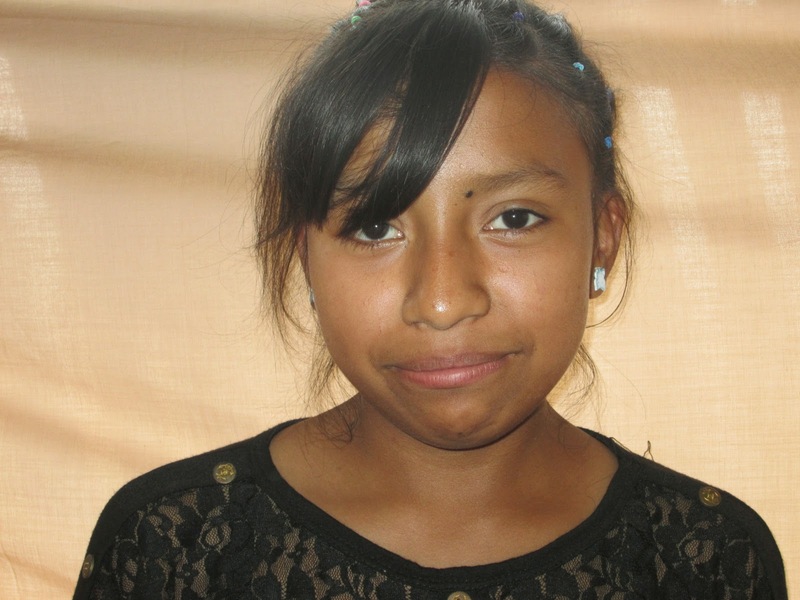 By a simple sponsorship, you are certainly changing the life of that one child. But even moreseo, many individual efforts like yours come together to make real change. 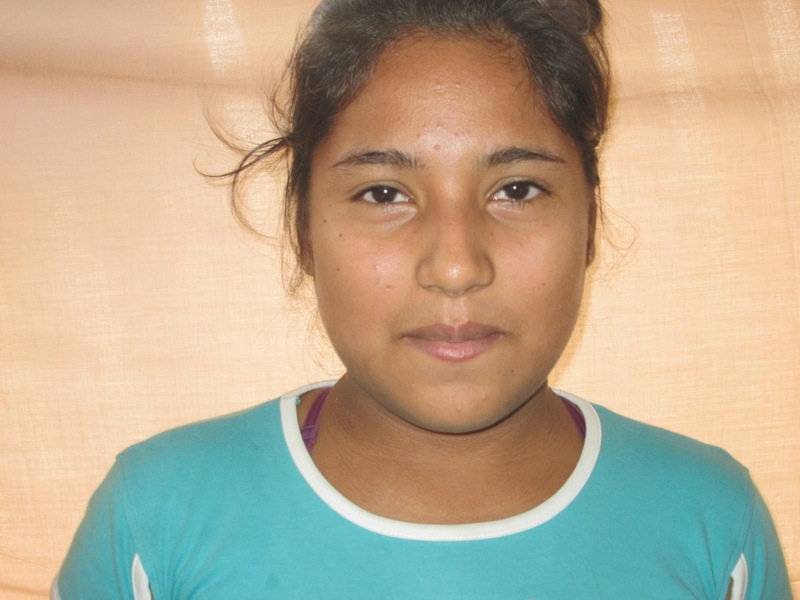 This is why sponsors are essential to Starfish’s operations. 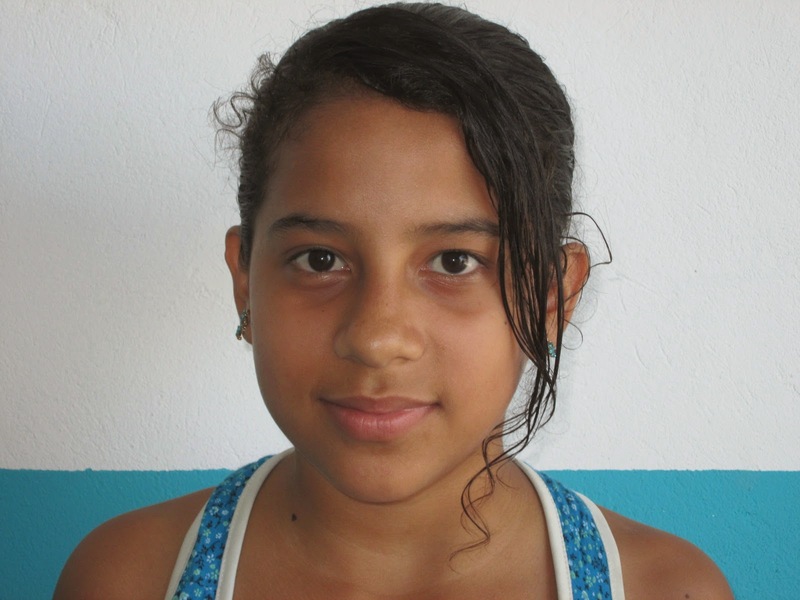 As a sponsor, you also have a chance to be a pen pal with the student that you sponsor. This provides not only a fun way to keep in touch with someone from another culture, but also a chance to learn and grow across countries’ borders. 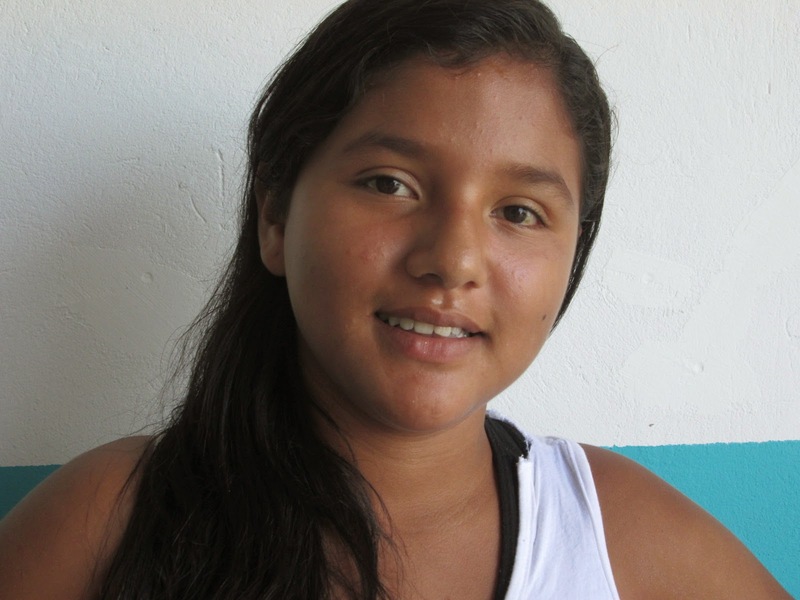 You can hear firsthand about Ecuadorian food and games, a student’s dream to succeed in school, and the work Starfish is doing to empower the students, all in a single correspondence! 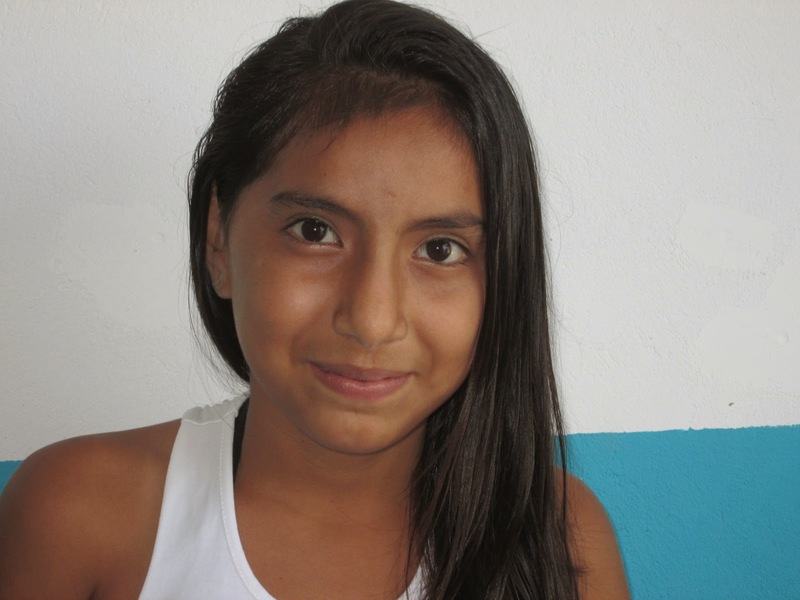 Being a pen pal is not a required part of being a sponsor, but it is an amazing opportunity that many sponsors take advantage of. To find out more about how you can sponsor a scholar for the current school year, please visit our website. Have you had a chance to check out the changes on our website? There are updated pages on the need for Starfish, Community Partners, our Employees, bios from our Core Team, and a chance to meet all of our 41 Starfish Scholars for this school year. Contact Jenn & Beth for more information! 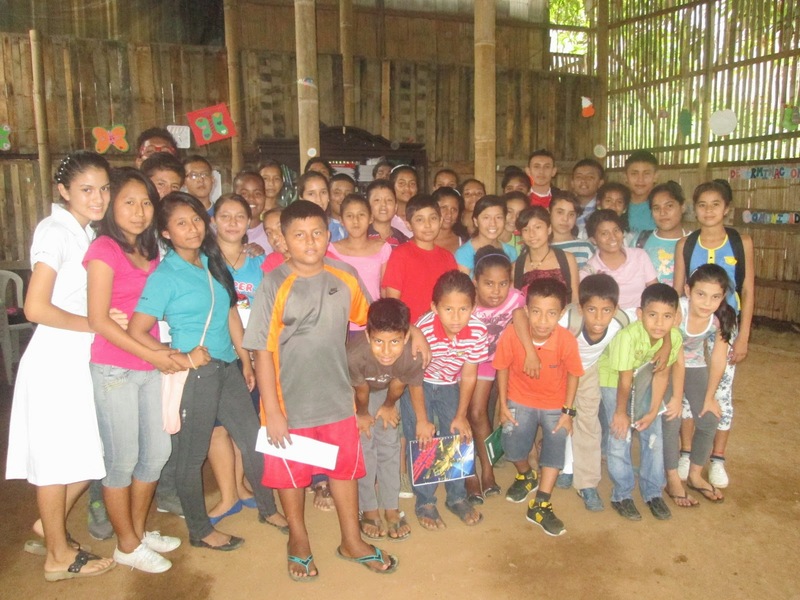 Mil gracias – Many Thanks to our friends at COMIL! For the second year in a row we have been blessed with donations and support from the wonderfully compassionate and generous STUDENTS at the Militar High School “Combatientes de Tapi N.6” in Riobamba, Ecuador. That’s right, other high school students have taken it upon themselves to donate new and gently used books, notebooks, and other items to their new friends at Starfish here in Guayaquil as part of their Values class. This year in particular, they helped us double the size of our Starfish library, which was created last year with their generous donations! This was all made possible through a great initiative we call “Kids Supporting Kids”, started by our friend Monica. Check out her blog to hear more about some of her other initiatives! 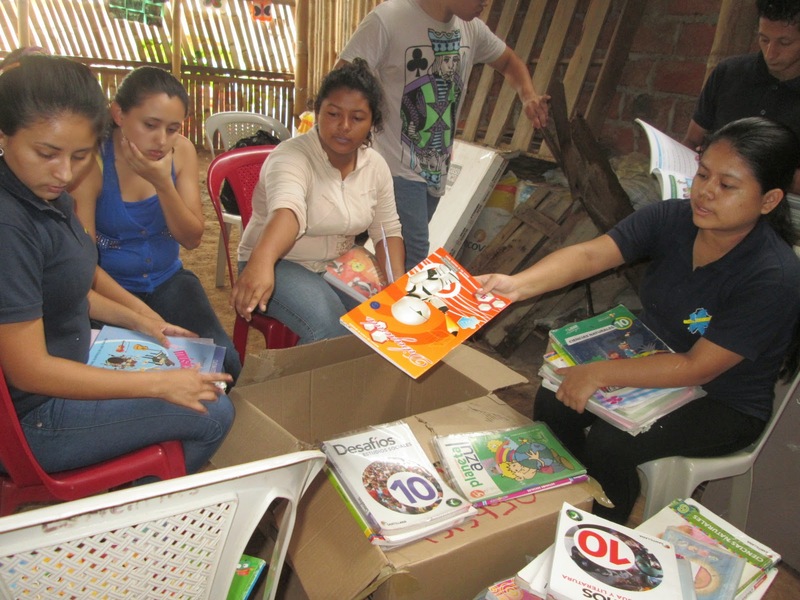 Some of the “ayudantes” helping to sort through and categorize books for our growing library! 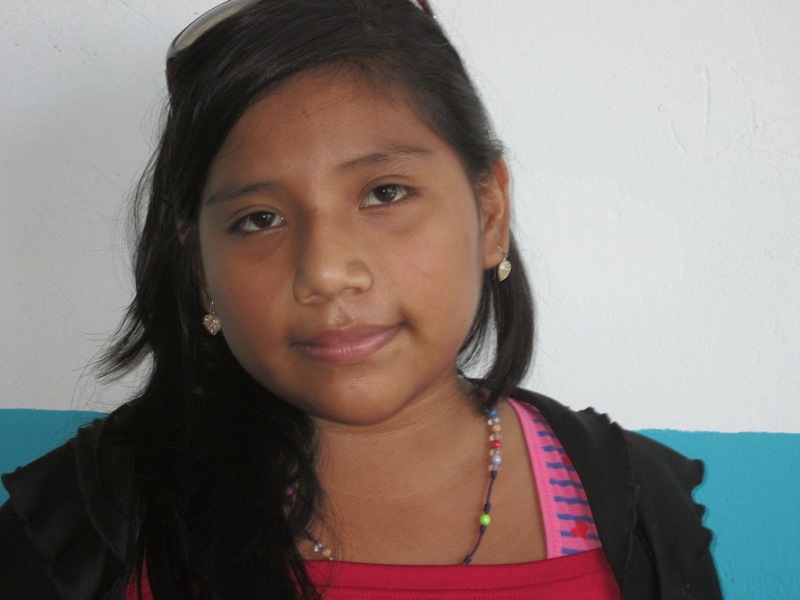 We’re really excited to receive donations from another part of Ecuador. While we are forever grateful for all of the support we have received from the U.S. and around the world, receiving donations from another city here in Ecuador has been an eye-opening experience for our Scholars. They are able to learn first-hand the important lesson of how inter-connected we all are – and the great responsibility we all have to each other as global citizens. Some of the students and teachers from COMIL plan to visit us at Starfish during the school year and we hope to keep in touch through a pen pal program so that we can continue to exchange ideas, inspiration and friendship with these inspiring youth!